John Cabot University celebrated its 46th Commencement ceremony on May 14, 2018, at Villa Aurelia on the Janiculum Hill overlooking the city of Rome. 180 students representing 31 countries received their degrees. The Class of 2015, with its 148 students representing 27 countries, is the largest in JCU history. The University’s 43rd ceremony will take place at the Villa Aurelia on the Janiculum Hill overlooking the city of Rome. On May 13th, John Cabot University held its 41th Commencement Ceremony, celebrating the Class of 2013 at the wonderful Villa Aurelia, located on the Janiculum Hill, overlooking Rome. 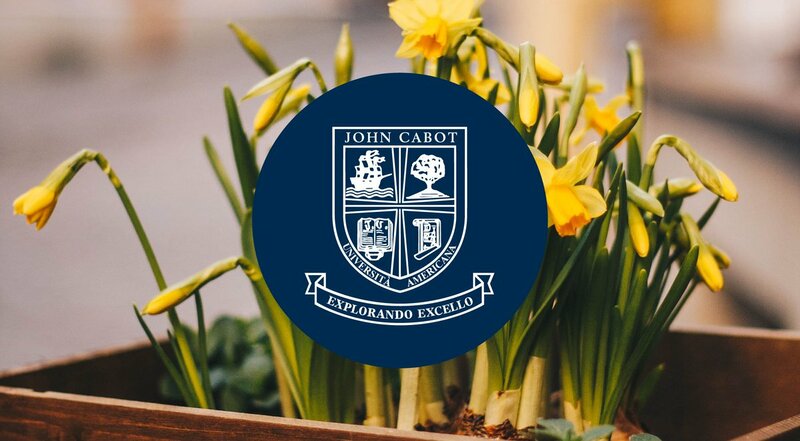 We at John Cabot University are incredibly proud of the Class of 2013, the largest class in JCU history, and we are looking forward to seeing our graduates develop as the future leaders of their generation.